Where did summer go? How is it the last day of August already? Summer is always filled with fun activities for our family and I always hate to see it come to an end. 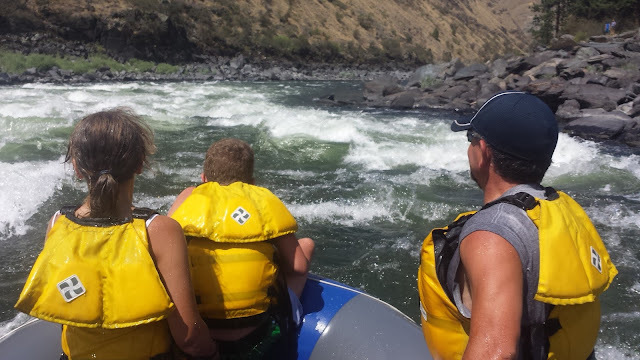 The highlight of our summer might have been our whitewater rafting adventure down the Salmon River. A first for us as a family, and a first for all of us except my husband. I'll admit that I was nervous about this adventure - but it ended up being awesome! In fact, we are planning another trip next summer. We spent the rest of our summer enjoying our usual summertime activities: swimming, boating, and tubing. We also went to the races and demo derby. As well as a Seattle Mariners baseball game and a Spokane Indians baseball game. And lets not forget the zoo! Fires around the area kept us out of the forest and on "edge" since they were so close to home and my parents house. We have all stayed safe thus far, and finally got some much needed rain! Start Your Busy Day Off on the Right Foot ~ Breakfast On The Go! 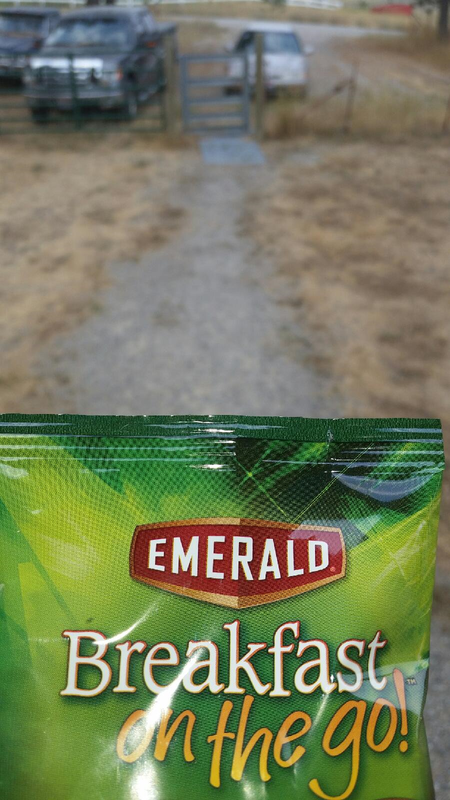 This post is brought to you by Emerald®. All thoughts and opinions are my own. Do you feel a little nuttier in the summer? Personally, I love being able to spend the summer at home with my children, but there are days year-round when I find myself running out the door in the morning. Skipping breakfast isn't an option because then I find myself making bad food choices the rest of the day. Having something on hand that I can grab on the way out the door or keep in my car helps keep me on track throughout the day. We all know that breakfast is the most important meal of the day. Right? But have you ever thought of eating a healthy nut snack for breakfast instead of a sugary cereal or stack of sticky pancakes? I've been focusing on fueling my body by making healthier choices this summer and have been incorporating different foods into my daily diet. 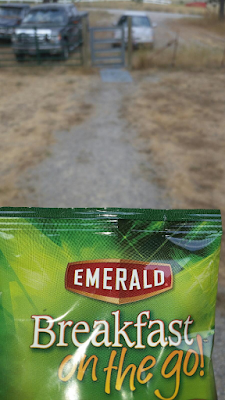 Emerald® offers a wide variety of tasty nut snacks, including almonds, pecans, walnuts, cashews, mixed nuts, and Emerald Breakfast On the Go!™ Nutty Bites. With unique flavors like Cinnamon Pecan, Chai, and Lemon Poppy Seed, Emerald Nutty Bites create a symphony of flavors out of just a few key ingredients, making them the perfect way to start your busy day! Due to the hot weather during the summer, we like to do certain activities earlier in the morning and early evening. Having healthy snacks for my family to enjoy on our outings is important. I don't want to give into temptation and buy candy or donuts at the convenient store. By keeping a variety of healthy snacks at home, in the gym bag, and in the car... I can guarantee that we are making healthier choices no matter where we are. A Family Night of Fun at the MMA Fights: CDA Casino Resort, Here We Come! When I was a kid, I thought that casinos only existed in the movies and Vegas. I grew up in a tiny town; population less than 500. We didn't even have a fast food restaurant. As a grew older I realized that wasn't the case and I also learned that a casino is so much more than just gambling. Crazy thing? That town where I grew up now has a casino just 7 miles away. Now I can think of three casinos that are within an hour of where I live now and two more within an hour of where I grew up. One of those casinos is the CDA Casino Resort. I remember when they started building it and thought... WOW, this casino is going to be huge! I will have to admit that my husband and I are very impressed with what is available. 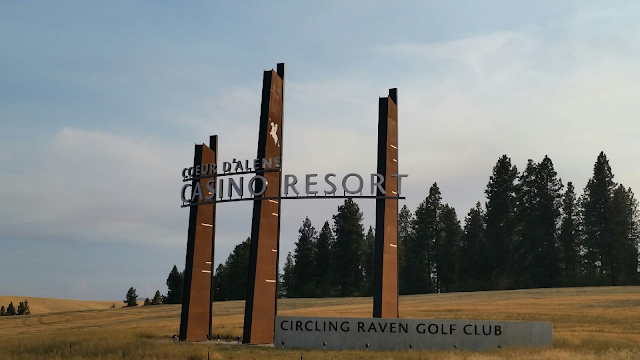 The CDA Casino Resort has gaming, restaurants, bars, spa and hotel, shopping, a beautiful golf course, gas station, event center and live events - including great concerts, King of the Cage MMA fights, Thunder from Down Under, Julyamsh, and much more. Last night, our family went to the CDA Casino to watch the King of the Cage fights. We all had a great time! 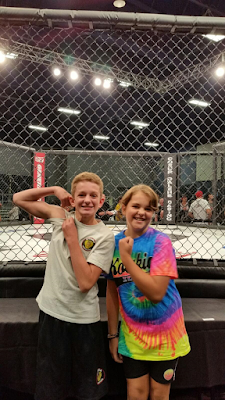 In fact, last night was the third time my husband and I have taken the kids to see the MMA fights at the casino. The first time, my husband and I went without the kids to get a feel for the atmosphere and whether or not it would be a family-friendly event. After that, our entire family was hooked! Since adding on to our house, my husband and I have talked about adding a screen door to the door on the side of the house. On those cool days and evenings, we love being able to open up the doors and letting the cool breeze flow through the house. There was just one problem... without a screen door, more than just a breeze was flowing through the house. So were the bugs! 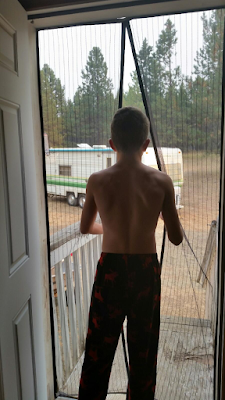 That's when we decided to give a magnetic screen door a try! Within minutes of putting it up (installation was a breeze! ), the kids and dogs were in and out! After they passed through, it instantly closed back up to keep the bugs out and the breeze flowing. I love that you can walk through it even if you have your hands full... no need to push it open. Screen doors are meant to let the fresh air into your home. Unfortunately, they can also make it difficult for you to get out of your home! Screen doors that slide or open and close with a handle are known for getting stuck,they leave you having to run back and forth to let your pets in/out. 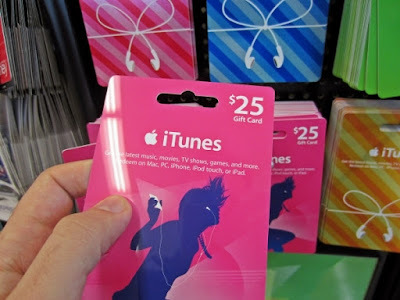 Save 15% on iTunes Gift Cards $25 or More at JCPenney + $25 Amazon e-Gift Card Giveaway! I know that most of us are focused on back-to-school shopping and getting everything our kids need to go back to school prepared and in style. No matter what time of the year it is, I'm always on the lookout for great deals on gifts as well. That's right, it may be time for back to school, but I'm already looking for Christmas gifts too! 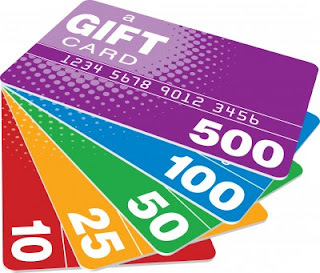 Now through August 29th, you can save 15% on iTunes gift cards ($25 or higher) at JCPenney! I have a teenage son that loves getting iTunes gift cards, so this is a deal that I'm not going to miss. With this deal, a $25 iTunes gift card will only cost $21.25. That's equivalent to at least one or two free downloads! My 14 year old son prefers to use his iTunes gift cards to download music to his iPod and iPhone. To make it even better, once he downloads it to his account, it automatically downloads to both of his devices. 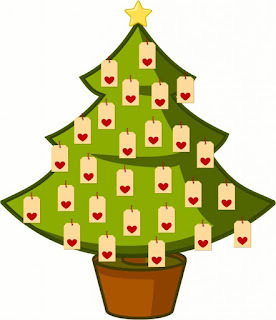 Bring Cheer to a Mom in Need With the Summer Spirit of Giving & Virtual Giving Tree! Do you like to Pay It Forward? Do you believe that a small gesture can make someone's day? Mompact has put together the Summer Spirit of Giving to spread kindness to those in need. Nominate a friend or family member to receive gifts from some AMAZING Mom owned companies! In addition, Boogie Wipes will be shipping boxes of supplies to preschools across the country! Fill out a tag for someone you know, a preschool in need, or for YOU! We’ll do our best to fulfill as many gift requests as possible. Mompact’s Summer Spirit of Giving was created to bring cheer to those in need and to remind everyone that giving and kindness matter all year. 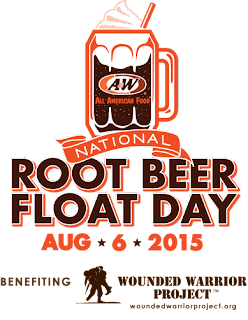 National Root Beer Float Day - Get a FREE Root Beer Float TODAY ONLY at A&W! What could be better on a hot summer day than an ice cold root beer float? How about a FREE A&W ROOT BEER FLOAT! That's right... load up and head on our to A&W and enjoy a free summer treat! I know that my kids are going to be excited when I tell them where we are going. As National Root Beer Float Day approaches, we want to honor our company's roots by continuing to provide support in the homecoming of our service members. So we ask you to join us today, August 6th as we celebrate National Root Beer Float Day at A&W Restaurants across the U.S. 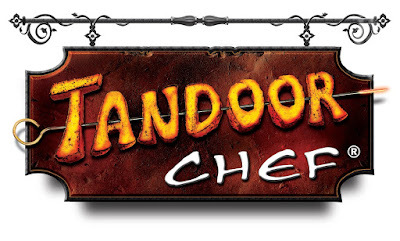 Celebrate Hot and Spicy Food Day with Tandoor Chef ~ Hot Means Healthy! Did you know that there was a Hot and Spicy Food Day? I didn't until this week. I'll admit that I don't like to much heat in my foods... I like more of a mild flavor. I little bit of spice is more than enough fore me. Weight Loss: Studies show that the main compound in chilies, called capsaicin, has a thermogenic effect and may cause the body to burn more calories and boost metabolism.